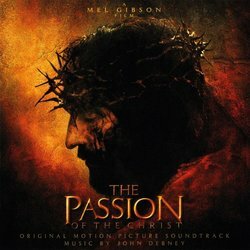 Passion of the Christ (2004), composed by John Debney, is the original score for Mel Gibson's controversial film The Passion of the Christ. 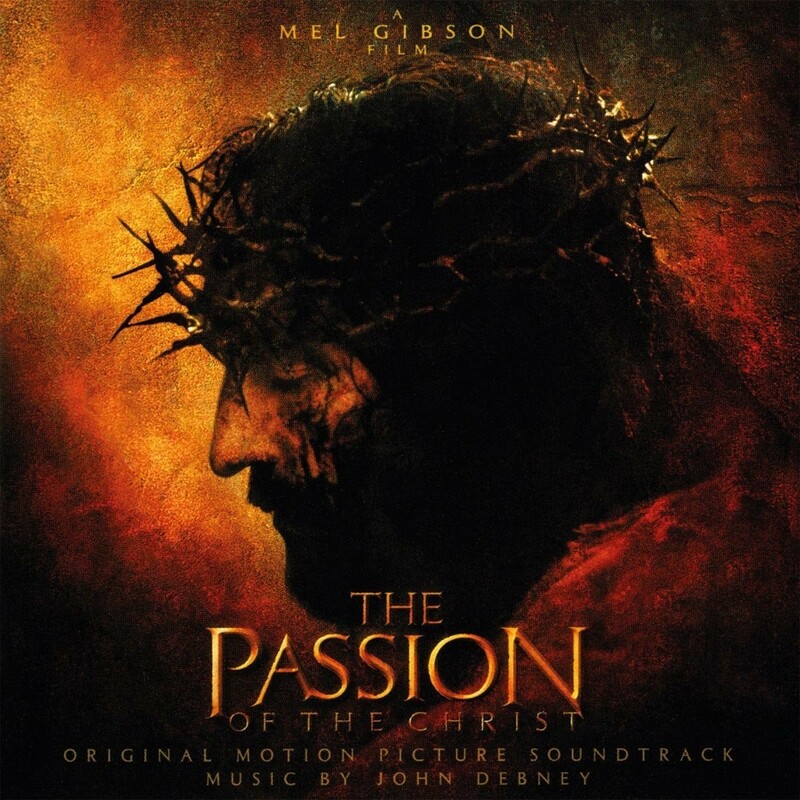 The soundtrack received an Academy Award nomination for Best Original Score and it was on the first place in both Top Christian Albums and Top Soundtracks in 2004. 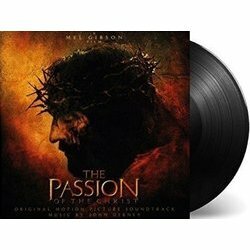 In 2005, the album won a Dove Award for Instrumental album of the year at the 36th GMA Dove Awards. 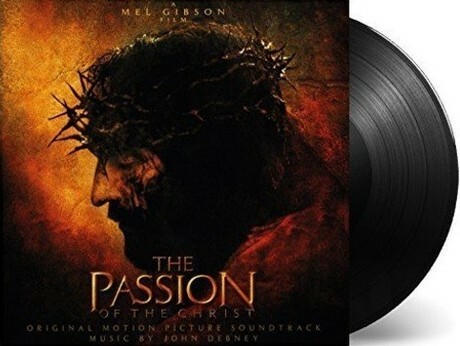 The soundtrack succeeds as a coherent, moving, well-executed musical statement whether or not has seen the film. The album is a combination of folk instruments, Eastern-tinged harmonics, solo, and choral voices. Debney has used the Indian master violinist and vocalist L. Shankar, and singer/double-violinist Gingger Shankar. Debney's soundtrack is an interesting and highly recommended work. It will offer those who choose to encounter it a far-reaching and deeply affective listening experience that is as aesthetically beautiful and unsetting as it is evocatively familiar.